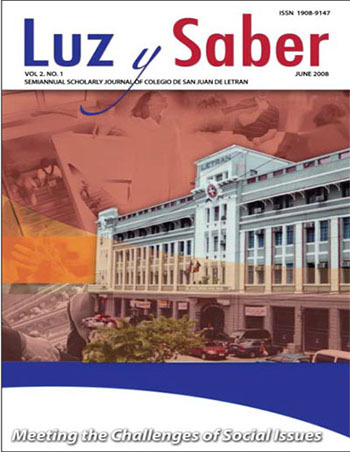 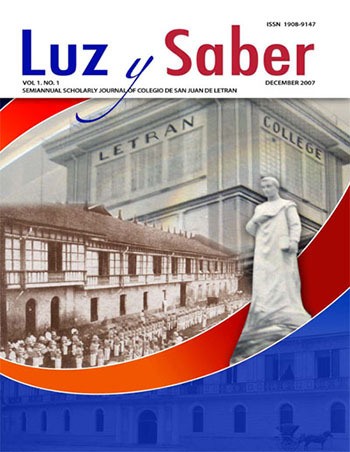 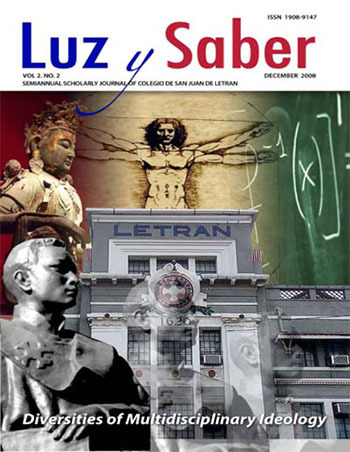 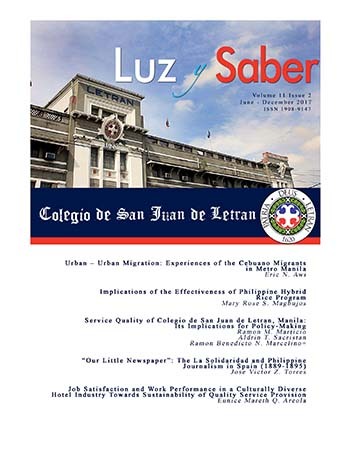 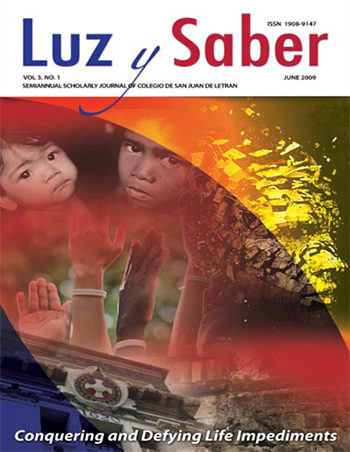 Luz y Saber is a semiannual scholarly journal of Colegio de San Juan de Letran. 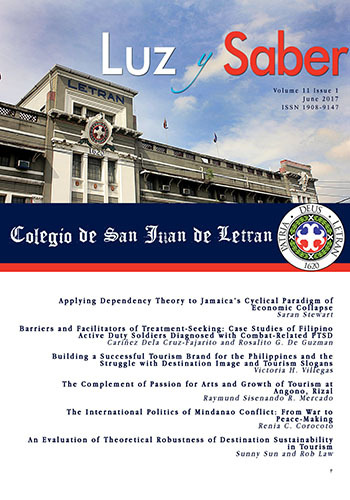 It is published in June and December. 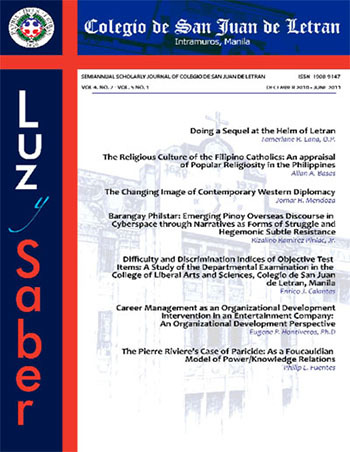 Articles included in this issue are responsibility of the authors and not of the Editorial Staff.